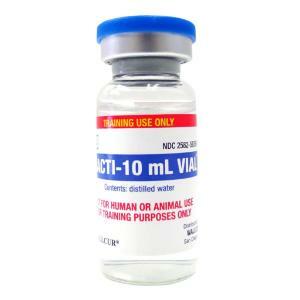 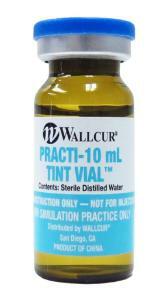 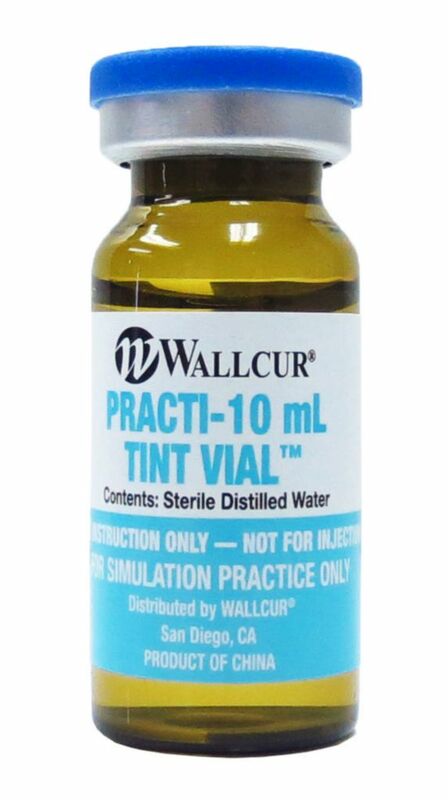 Teach your students the skills necessary for using all sizes of vials. 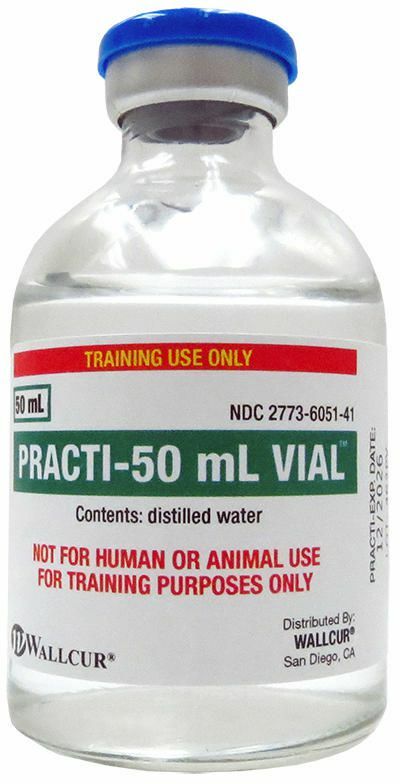 These generically labeled vials are pre-filled with distilled water, so are safe to use with most simulators and injection trainers. 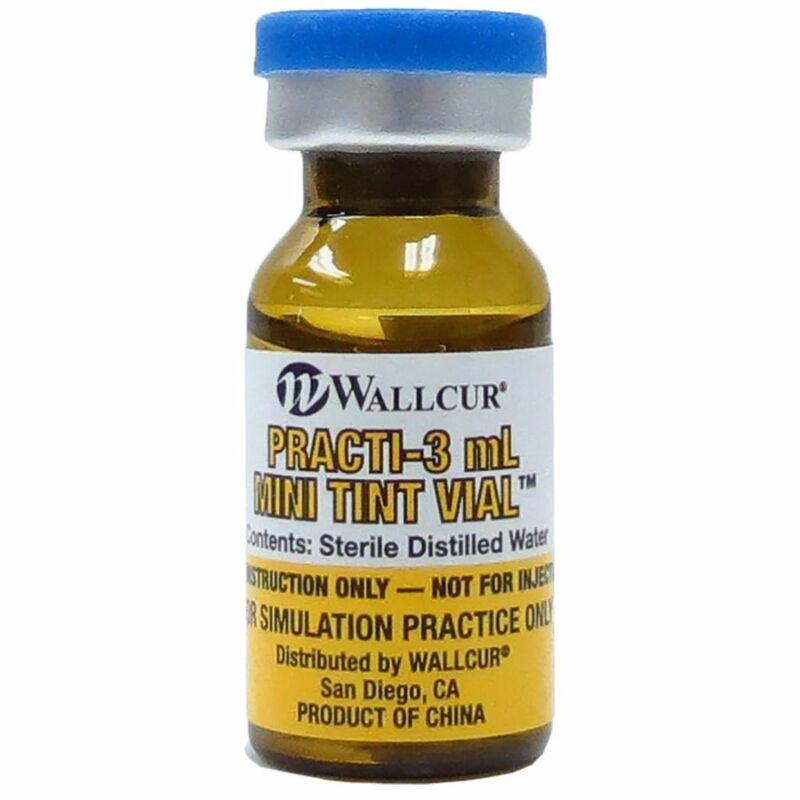 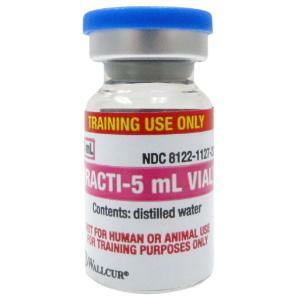 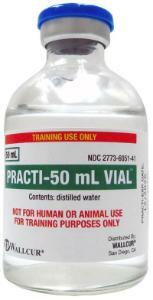 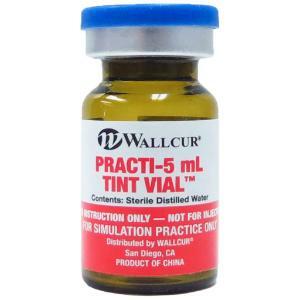 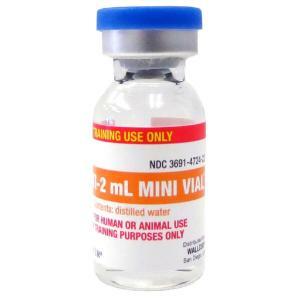 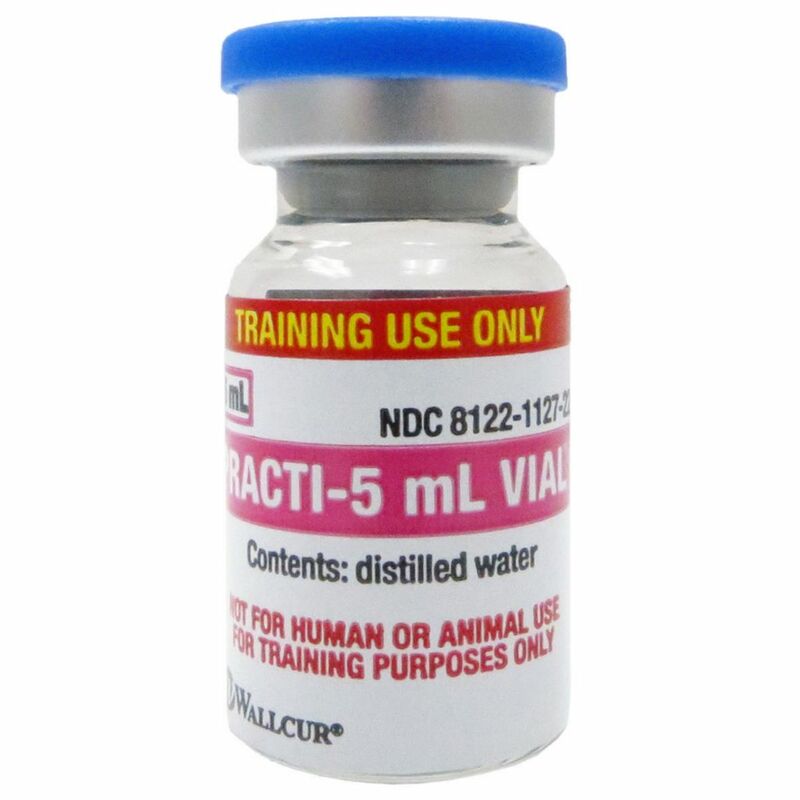 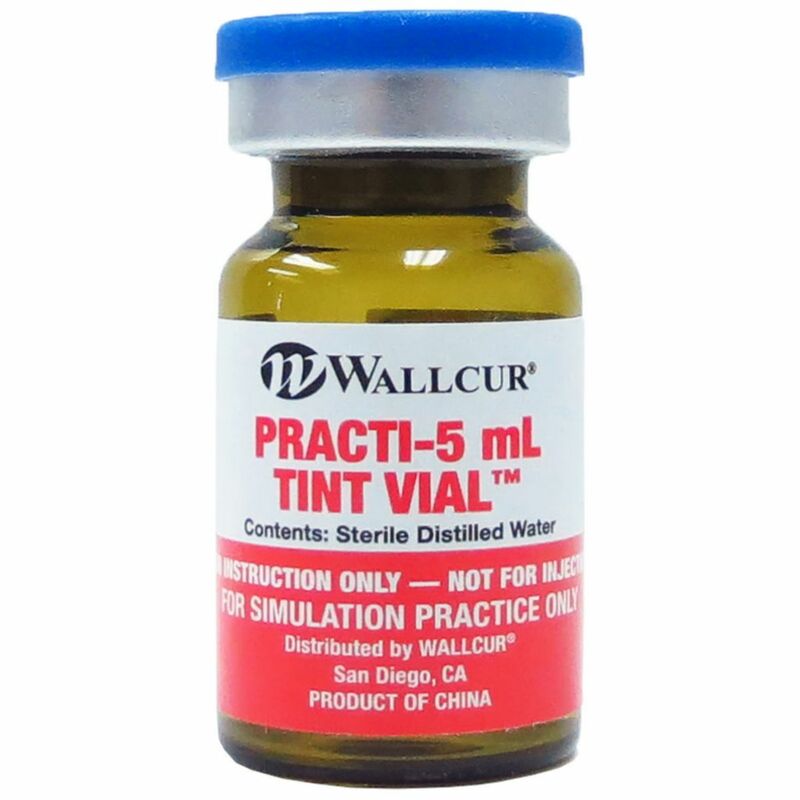 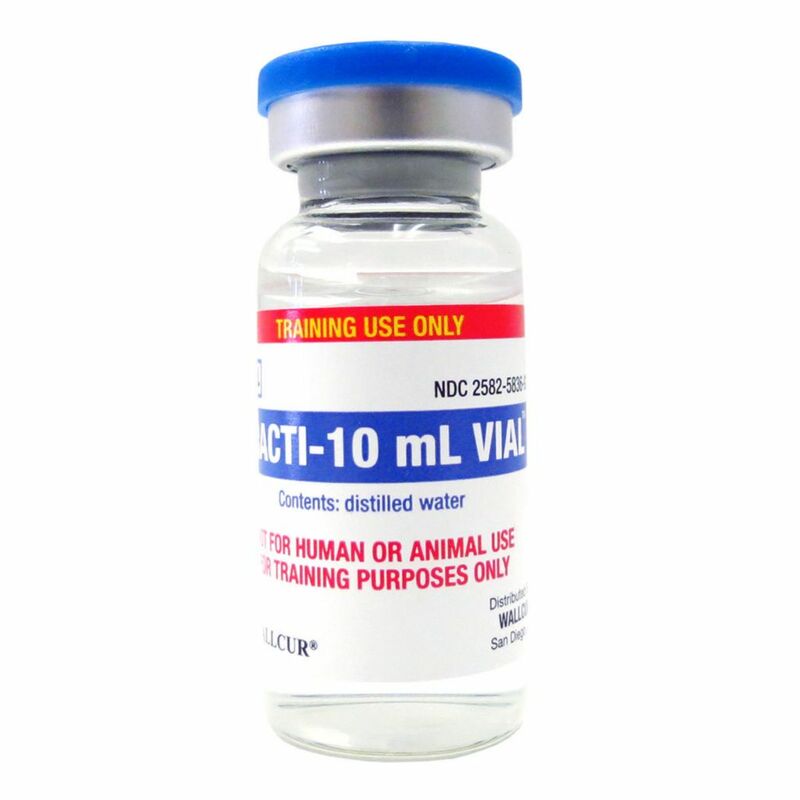 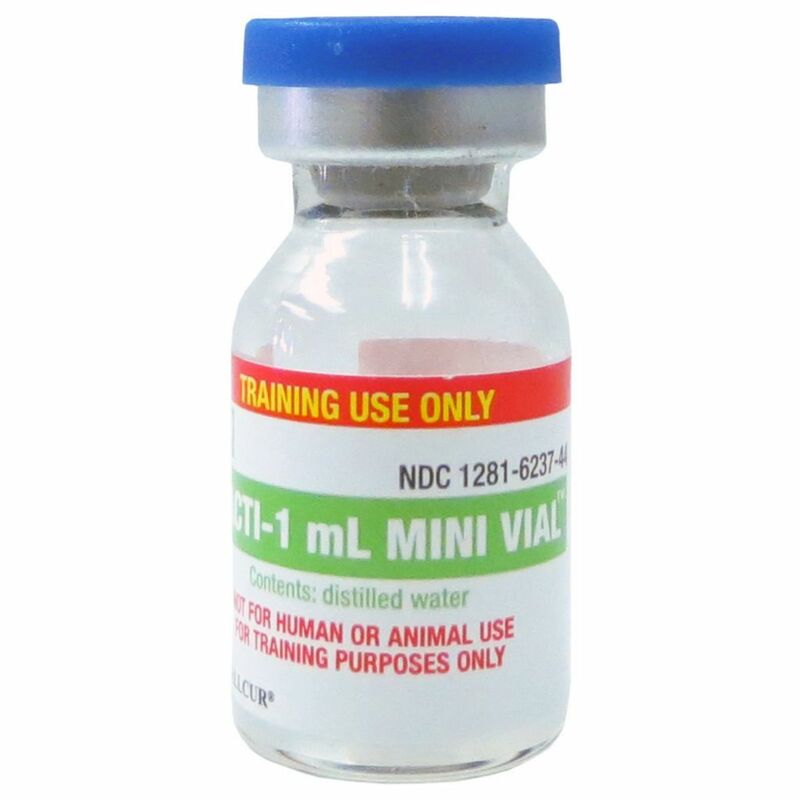 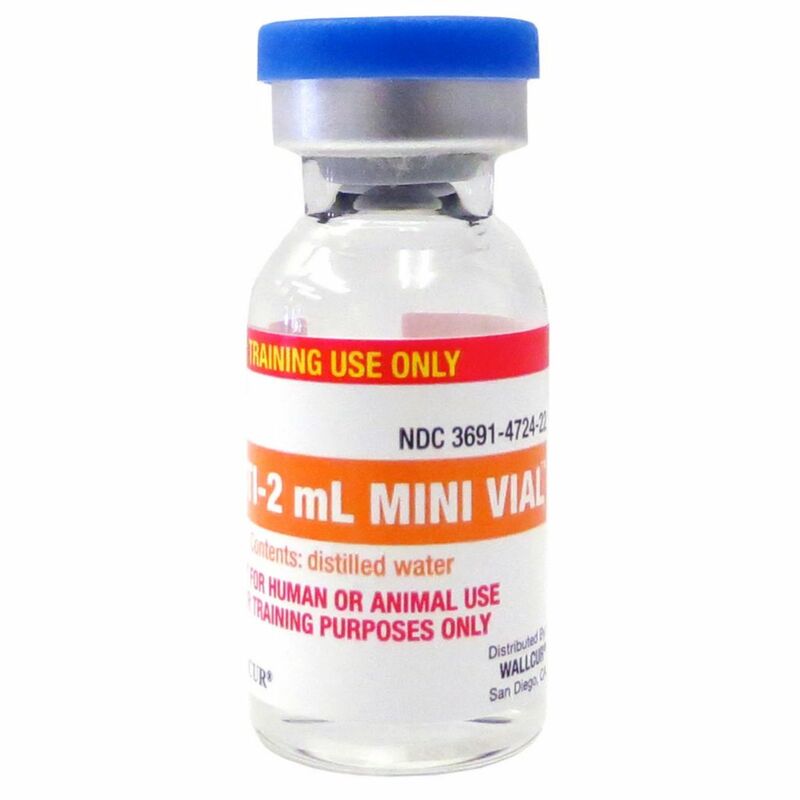 Early training with generic vials will build confidence in your students as they prepare to work with specifically labeled vials latter in your nursing, EMS, or Pharm tech training program.